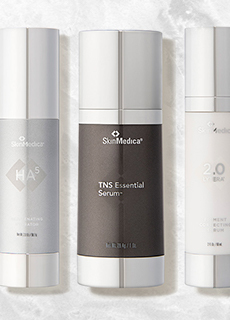 SkinMedica Replenish Hydrating Cream instantly restores skin's suppleness with a super-hydrating formulation. This cream helps to calm and soothe sensitive skin types. 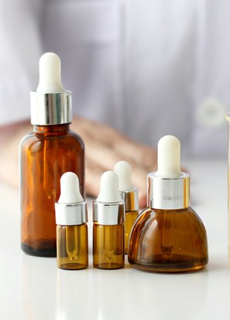 Natural humectants help to restore moisture within the skin. Smoothes skin texture and improves radiance. 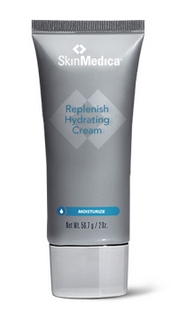 You're reviewing: SkinMedica Replenish Hydrating Cream - 2oz.